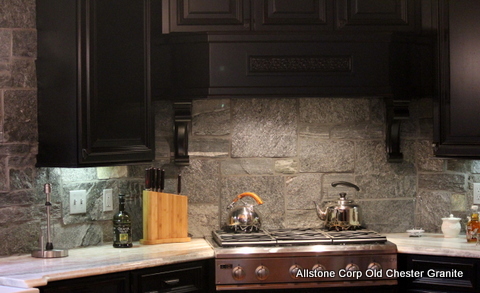 Since 2009, Allstone Corp has been producing Thin Stone Veneer from all three of our natural granites. Each piece is hand selected and sawn on site by some of the best in the business. 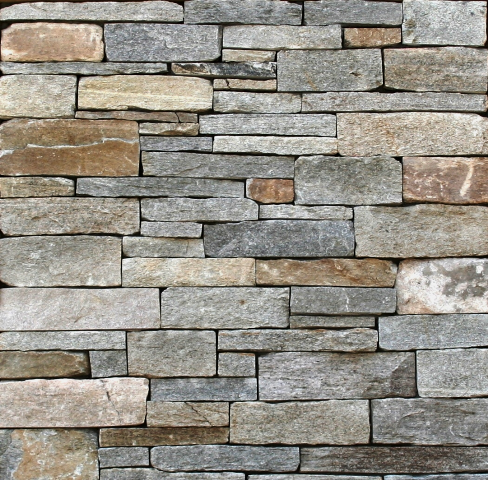 Natural Thin Veneer is applied much like manufactured stone, requiring little to no engineering , but with a natural stone look. Thin Veneer also offers simpler, more cost effective installation than full thickness stone. 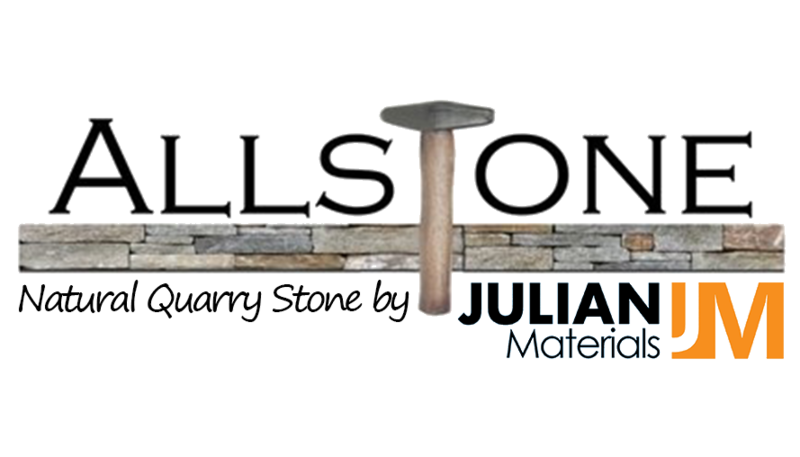 Now you can get the unique full thickness Allstone look without the weight! Call or email today to contact one of our knowledgeable sales representatives for additional information.